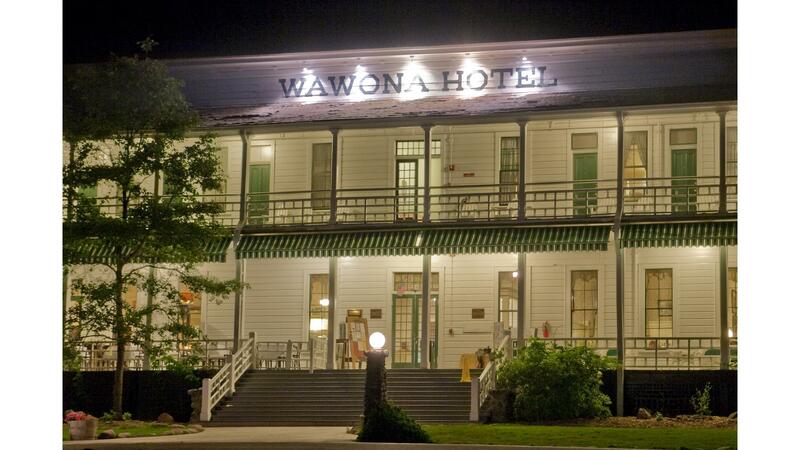 Rent Wawona Hotel | Corporate Events | Wedding Locations, Event Spaces and Party Venues. The tranquility of this Victorian era lodge in Yosemite makes it a favorite of those who prefer a relaxed environment and the gracious charm of a bygone era. Strolling this historic property's grounds, golfing our Audubon Certified Sanctuary, enjoying a stable ride, cross-country skiing or snowshoeing at Badger Pass Ski Area, exploring the Pioneer Yosemite History Center, singing along to Tom Bopp's evening performance in the lounge, or simply enjoying a cocktail in an Adirondack chair on the lawn, Wawona offers recreation options the entire family will enjoy any time of year.